Join our flute course, designed for participants of all ages. 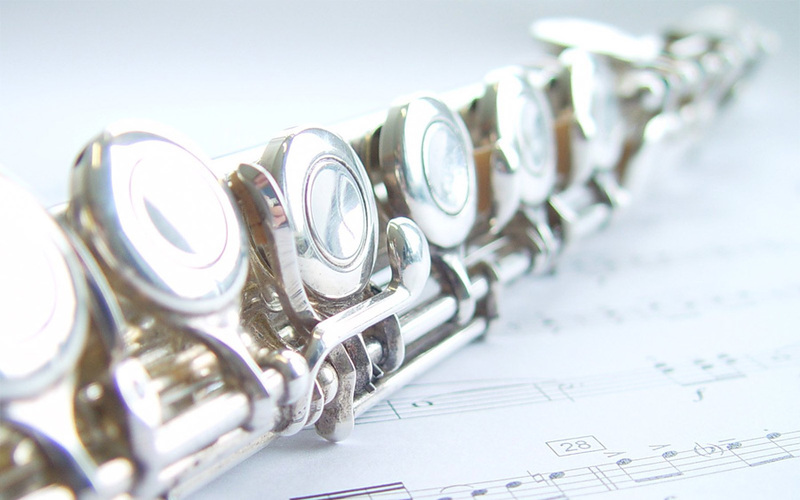 Master flute techniques with the help of our qualified teachers, who will guide you as you grow as a flautist. At Asia Music School, we believe that your learning environment is of utmost importance to your development. Contact us at info@asiamusic.edu.sg to discuss possible arrangements.